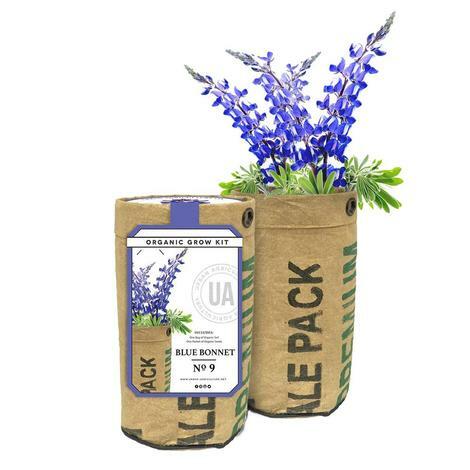 The Bluebonnet kit from Urban Agriculture is the perfect gift for that person who has everything, but also loves Texas! The kit includes one pack of organic seeds, on bag of organic soil, a garden stake, and the urban grow container for your plant. 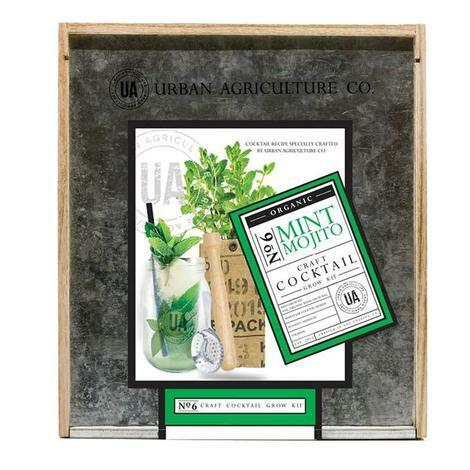 Fresh mint in your mojito is a must, what better way than to grow it yourself. The kit includes one mint grow kit, a muddler, and one mason jar cocktail shaker and straining spoon. The kit also includes a special recipe to add a little something special to your Mojito. 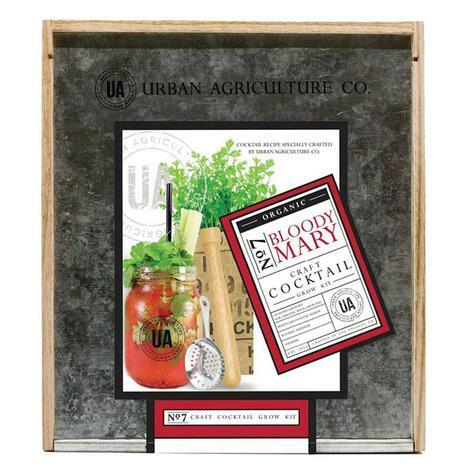 If you have a Bloody Mary connoisseur among your family or friends, this is the gift for them! Who doesn't love fresh herbs in your drinks? The kit includes one herb grow kit, a muddler, and one mason jar cocktail shaker and straining spoon. The kit also includes a special recipe to add a little something special to your Bloody Mary. Who doesn't love a cosmo? 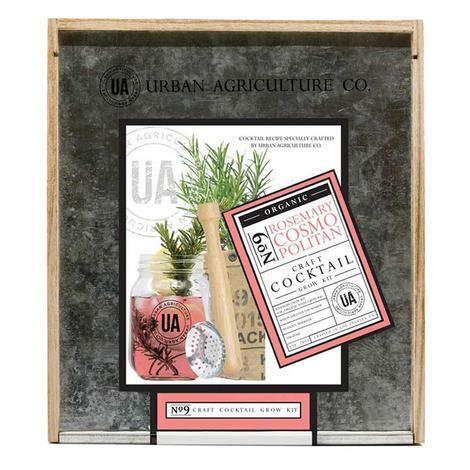 The kit includes one rosemary grow kit, a muddler, and one mason jar cocktail shaker and straining spoon. The kit also includes a special recipe to add a little something special to your Cosmopolitan. 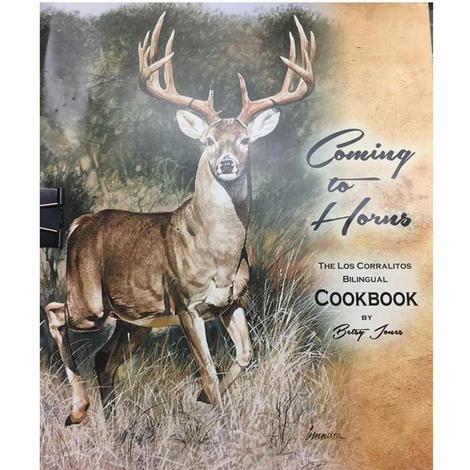 This Texas ranch hunting cuisine cookbook by Betsy Jones contains delicious and simple recipes inspired from "Deep in the Heart of My South Texas Rio Grande." 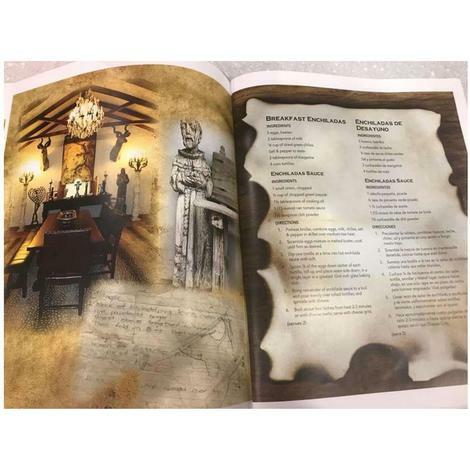 The recipes are written in both Spanish and English. Add these exquisite recipes to your collection today!